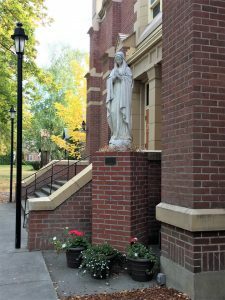 Mission: St. Mary’s is called to be a prayerful, compassionate community centered in Jesus Christ. As witnesses to Christ’s love, we are committed to accept and value each person. Empowered by the Holy Spirit, we serve one another as members of the family of God.